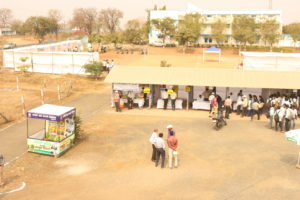 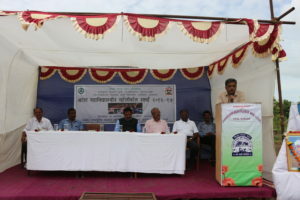 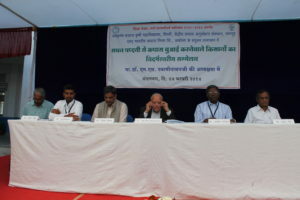 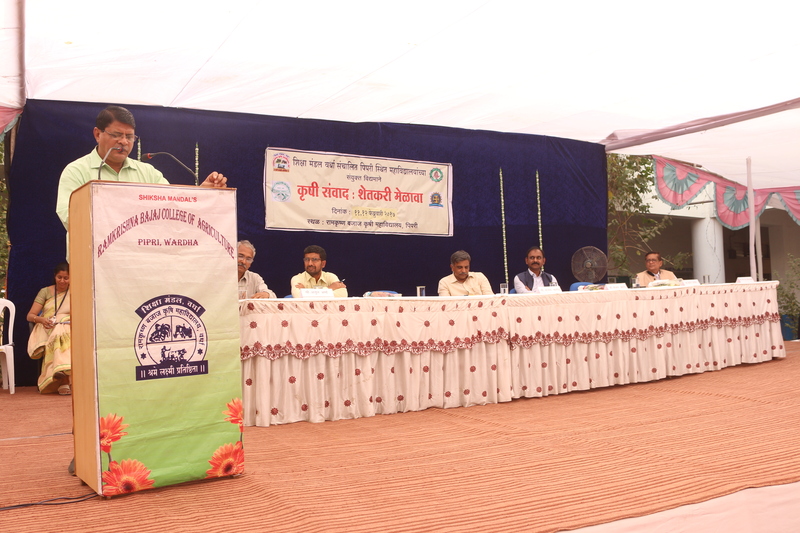 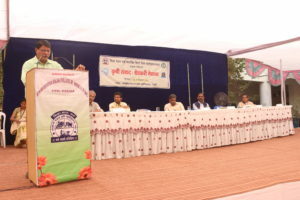 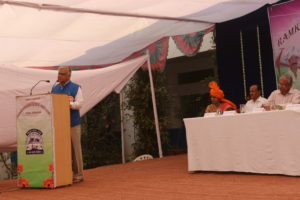 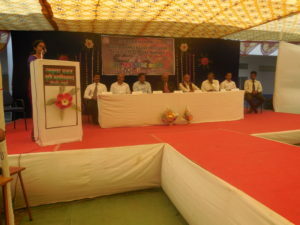 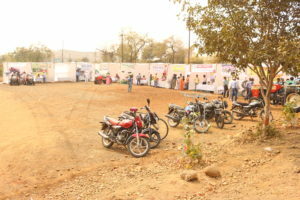 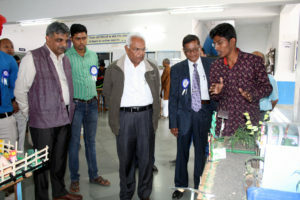 Kamal Nayan Bajaj Inter University Debate Competition. 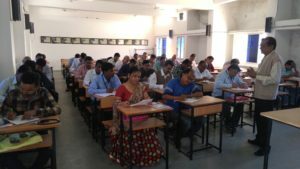 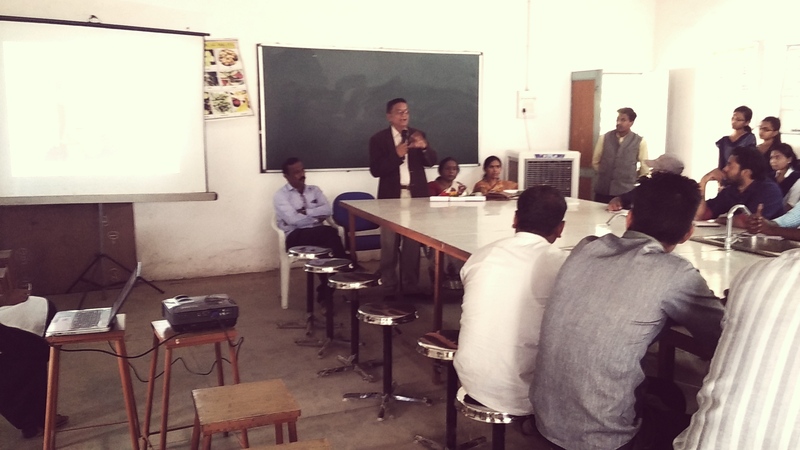 In intercollegiate sports tournaments for staff /students General Knowledge test for all colleges run by Shiksha Mandal, Experts of different disciplines visit to all concerned Colleges. 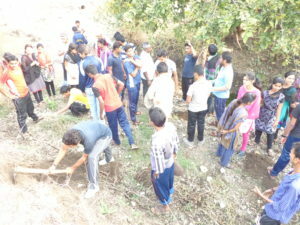 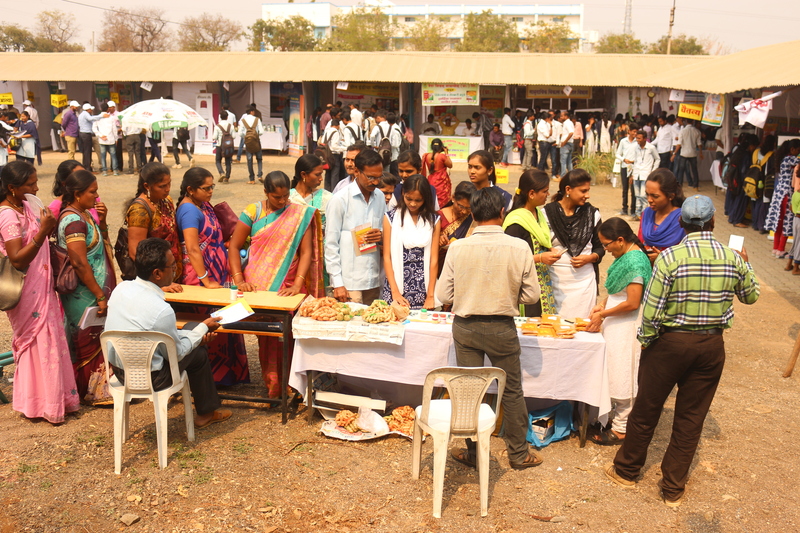 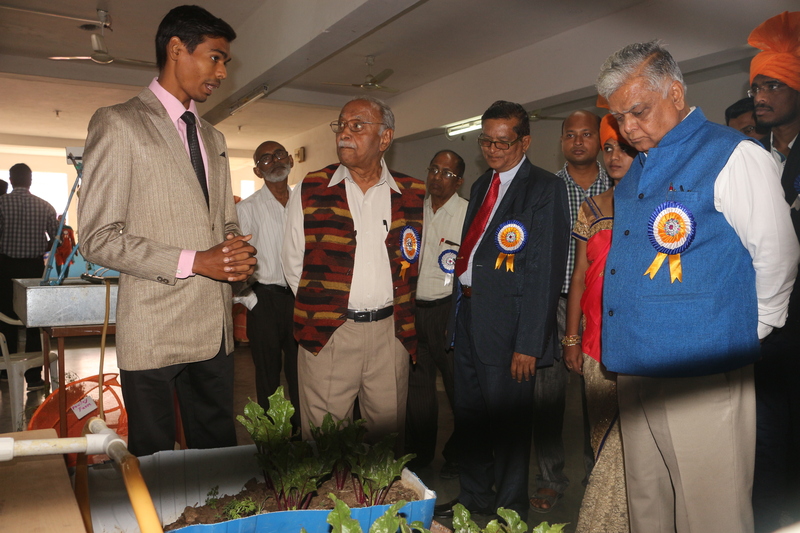 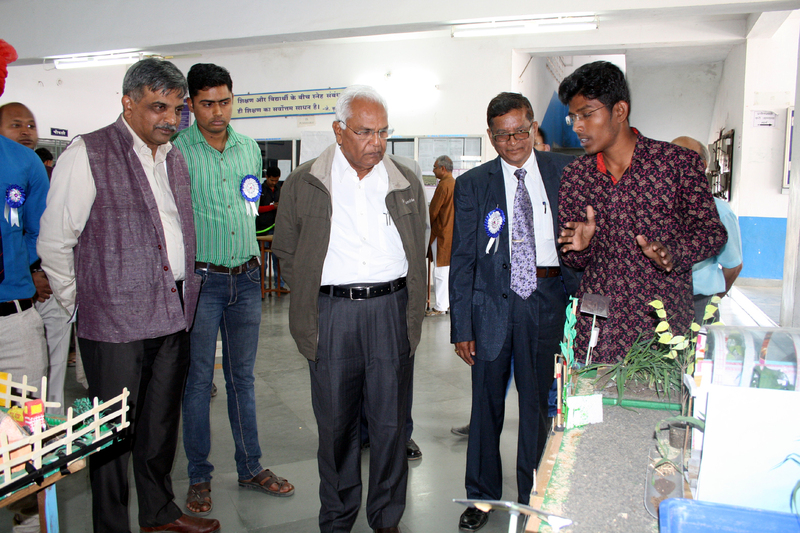 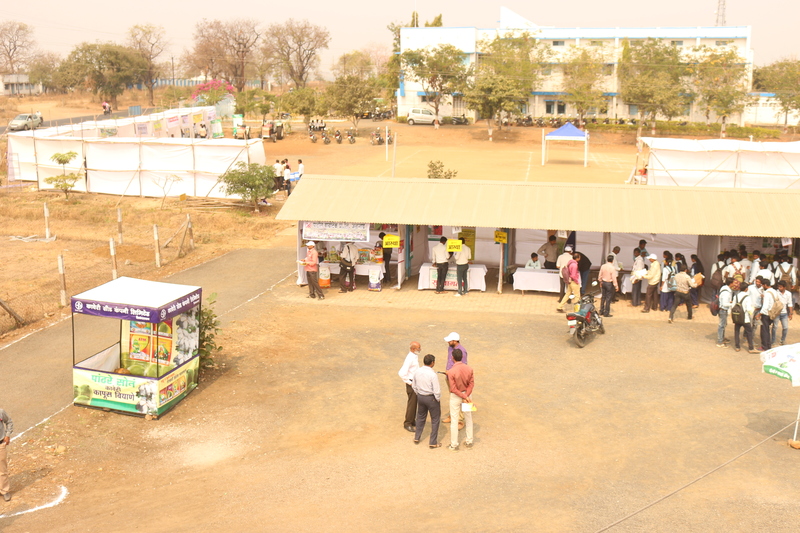 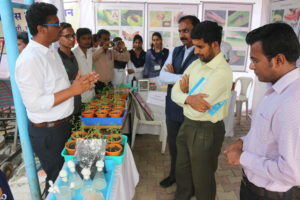 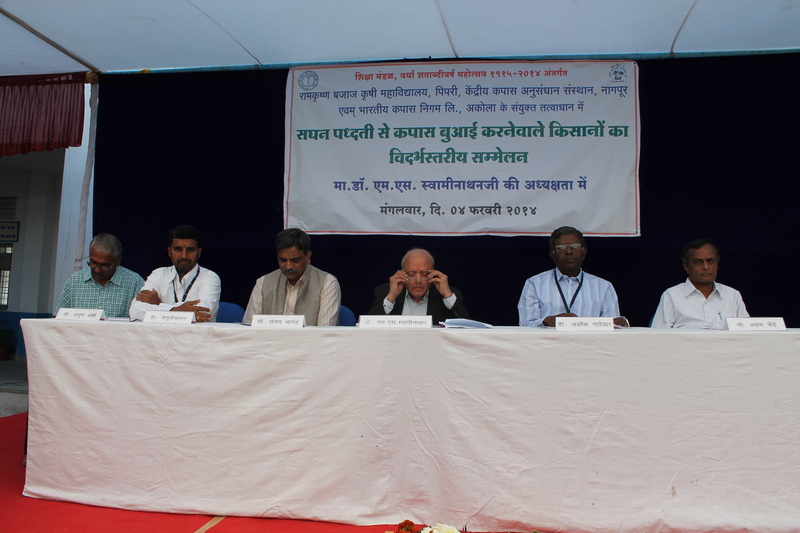 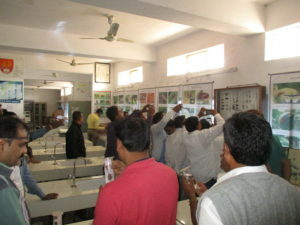 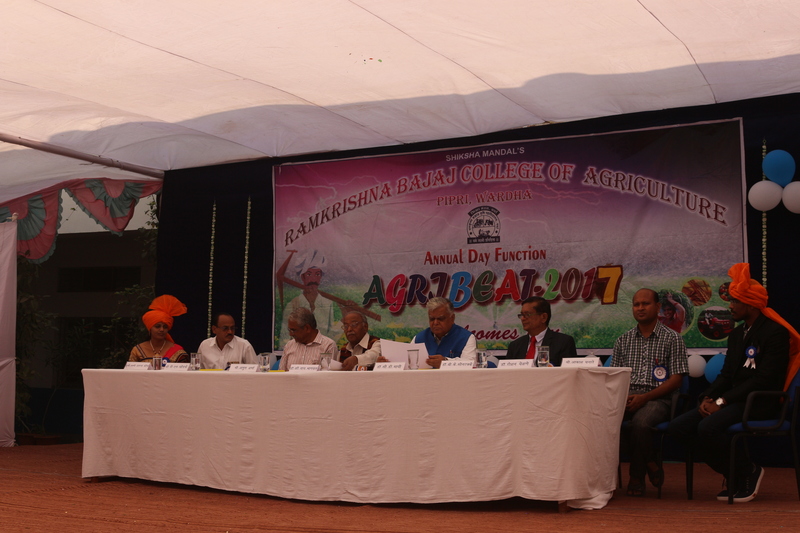 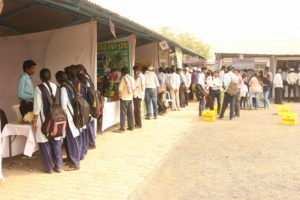 As a part of B Sc (Agri.) 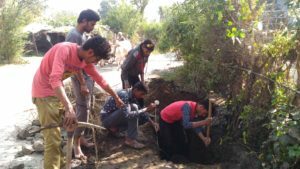 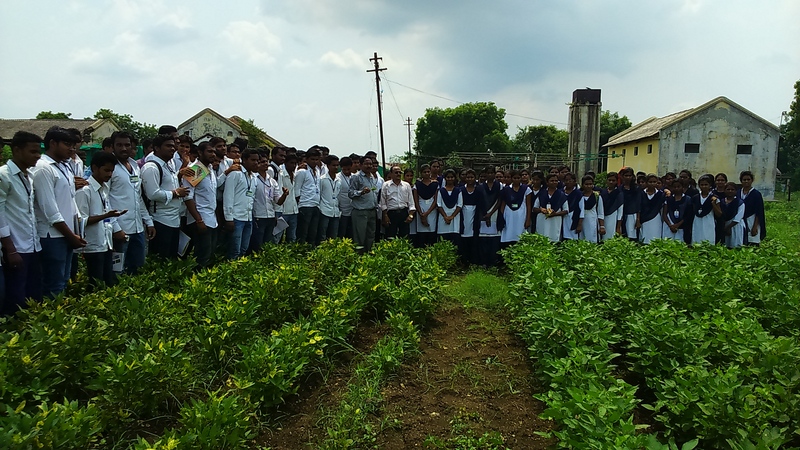 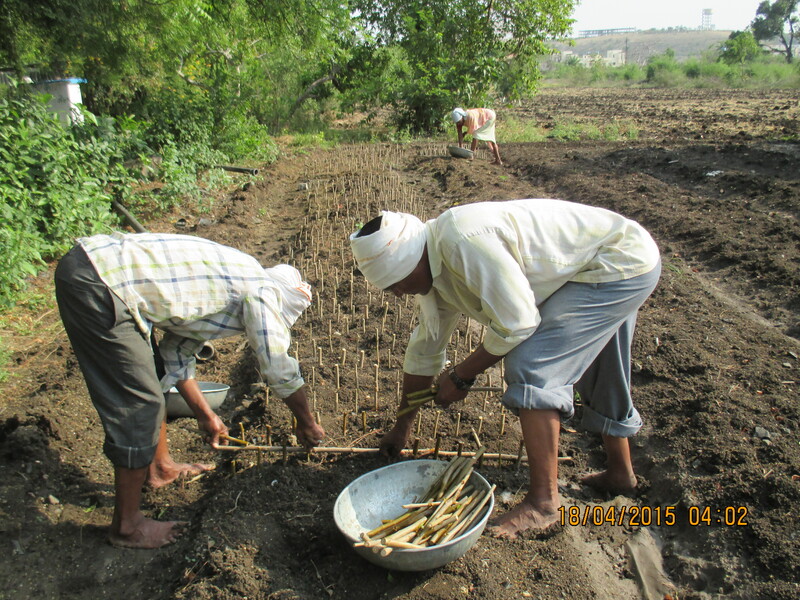 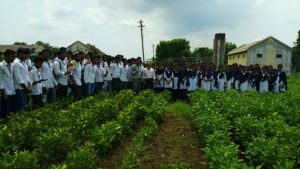 degree programme (VII Sem) , RAWE programme (Rural Agricultural Work Experience) i.e. 6 months village stay coupled with practical is executed and monitored at College level. 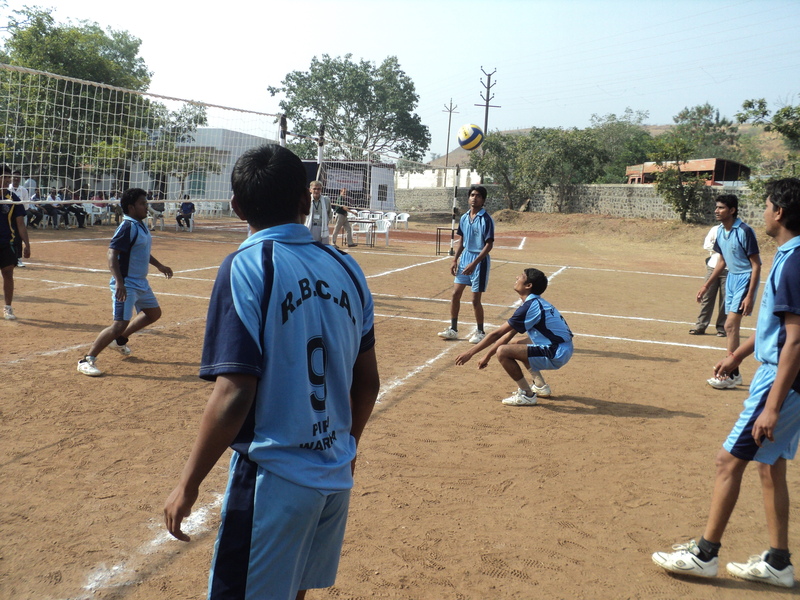 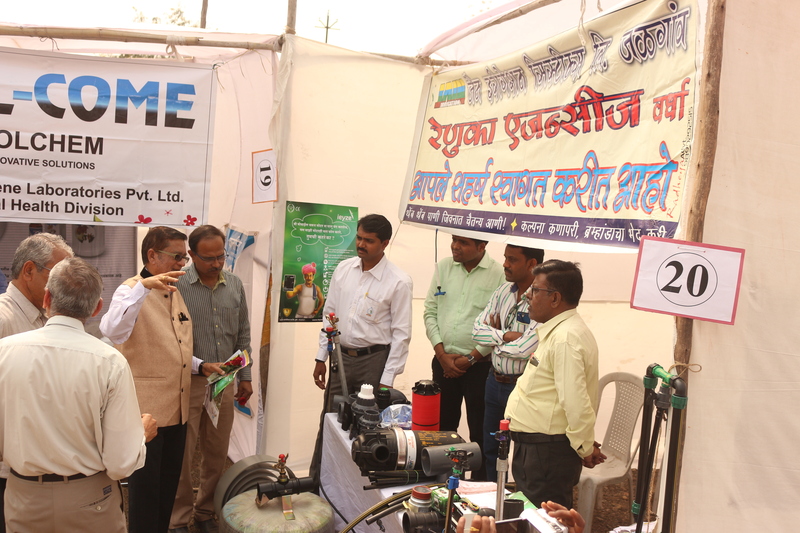 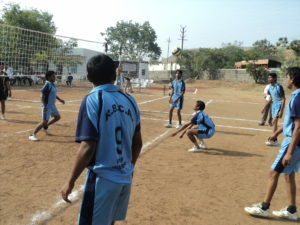 This programme is followed by experimental learning programme (VIII Sem) in different modular forms. 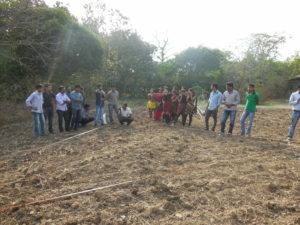 Our institute is involved in various social and rural activities by way of RAWE programme, NSS Camp and Krishi Melawa where in we, along with the students are associated with the farmers, executing various activities like fodder sampling distribution, fruit plant health camp, village cleaning, survey on status of organic farming, Goat farming, intensity of insecticide and we decide use & pest surveillance. 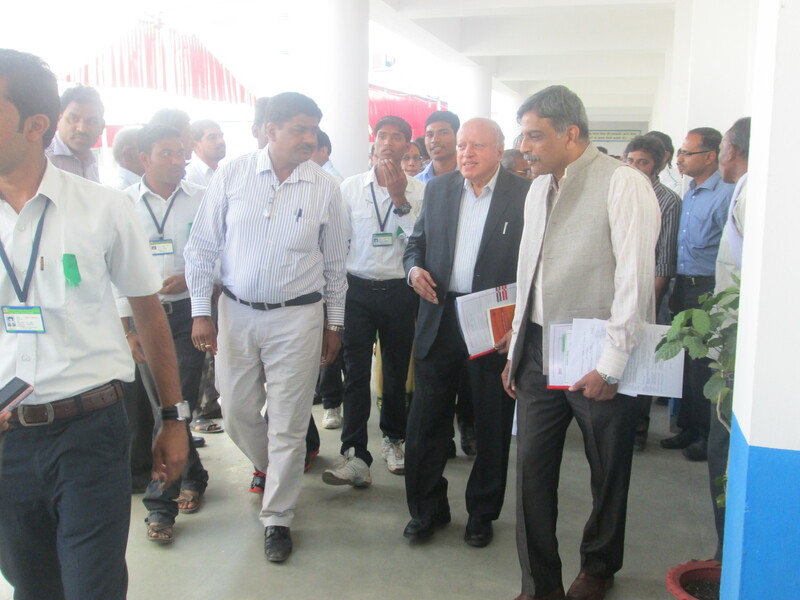 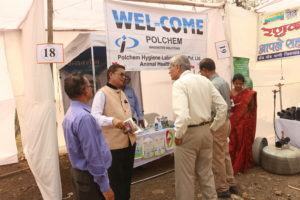 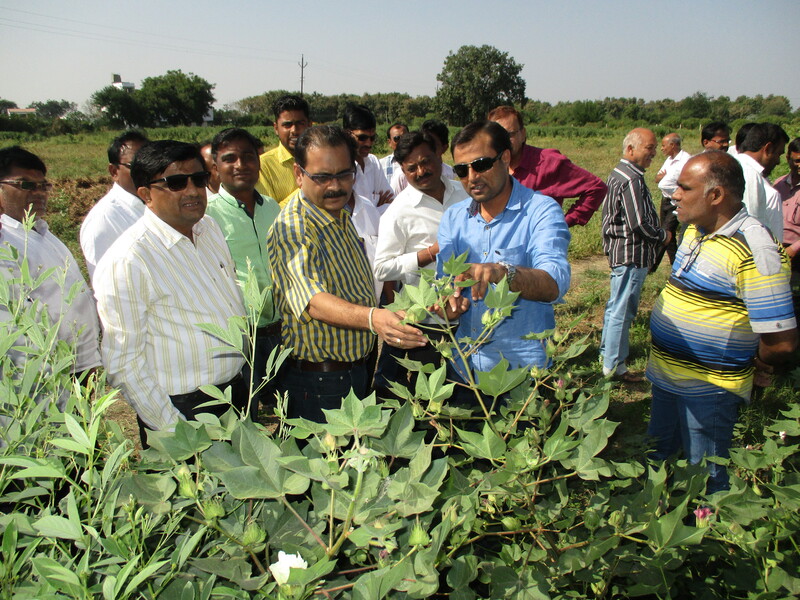 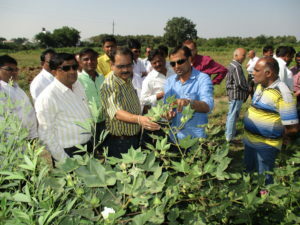 We also organize visits to various agriculture related organisationslike APMC, KVK, CICR, and seed processing plant. 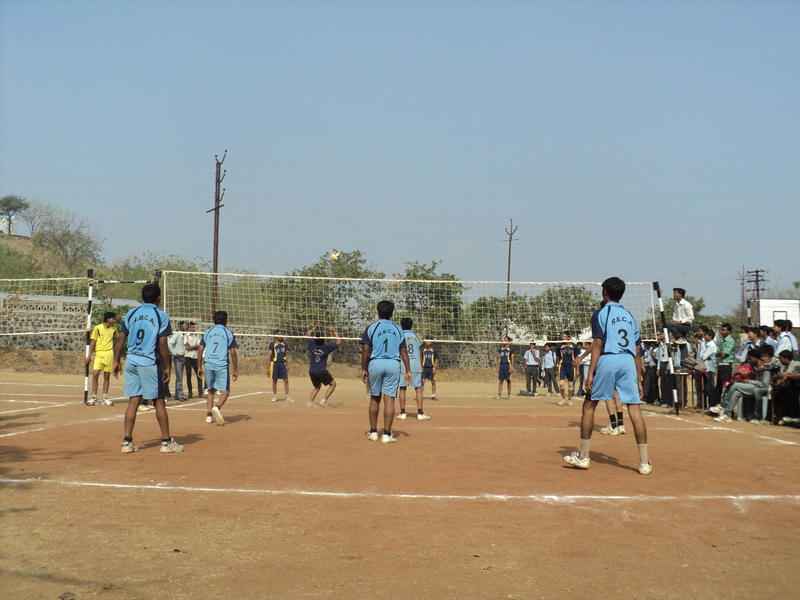 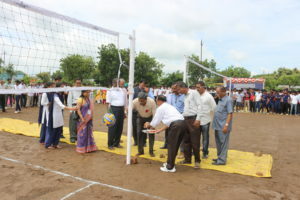 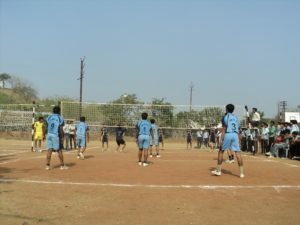 Various extra curricular activities like annual day programme, Shiksha Mandal sports, University sports are also organized apart from various religious and patriotic events as a part of academic schedule. We have also started DAESI (Diploma in Agril. 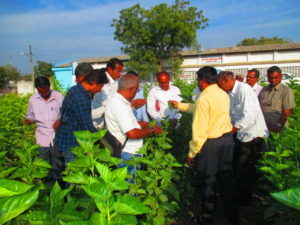 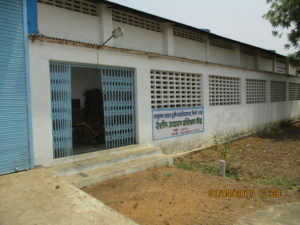 Extension Services for Input) for Agri. 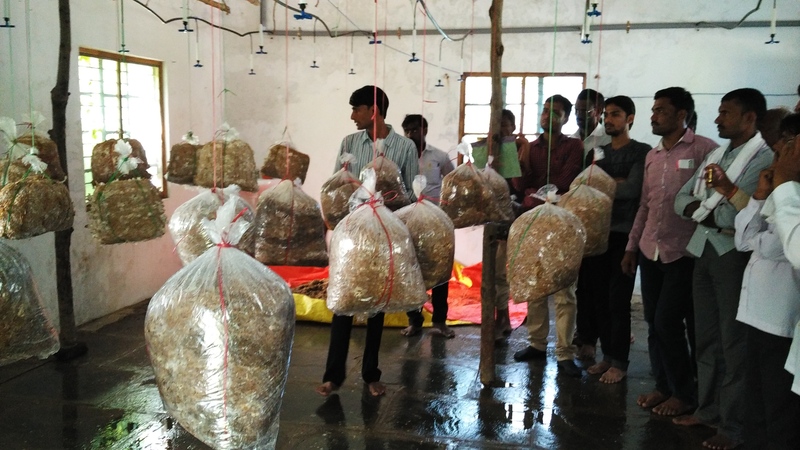 Dealers of two Years and is sponsored and Co-ordinated by MANAGE, Hydrabad & ATMA (Agriculture Technology & Management Agency) and is assisted and executed by RBCA staff. 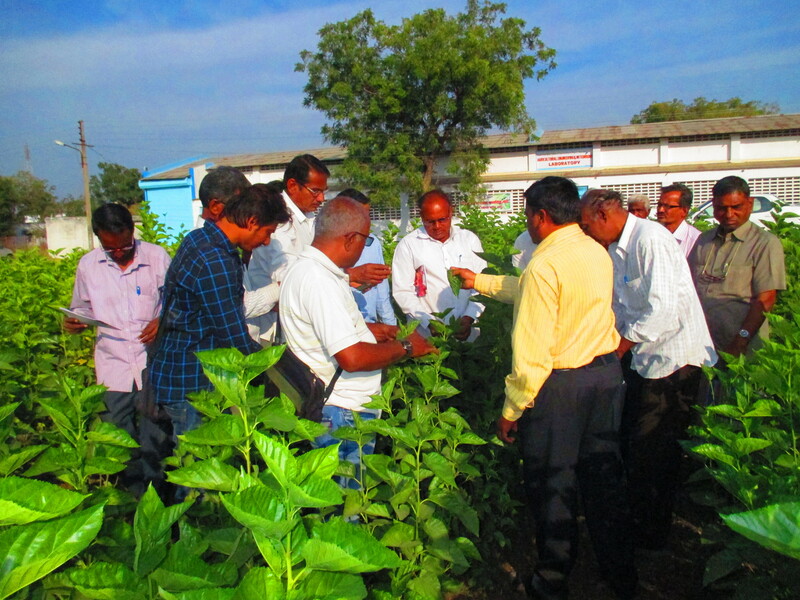 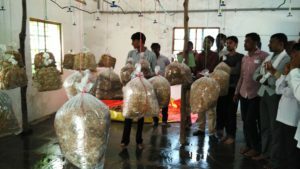 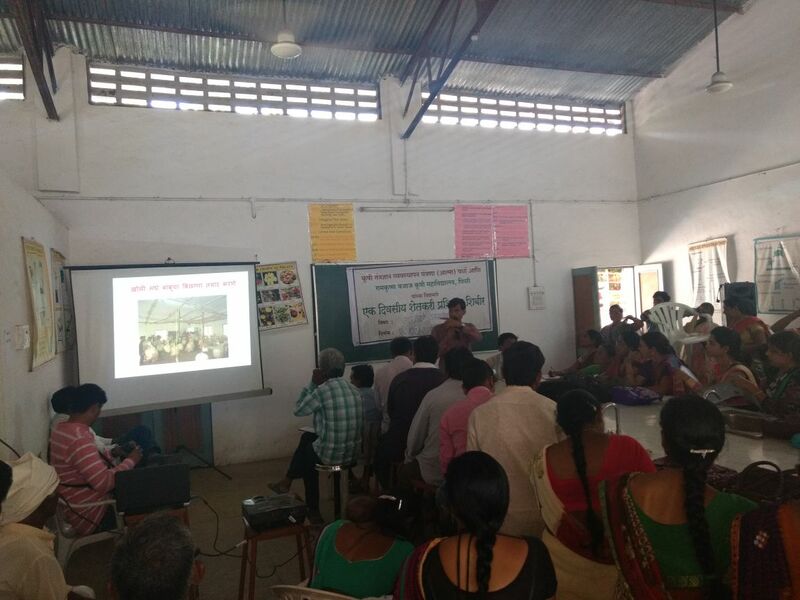 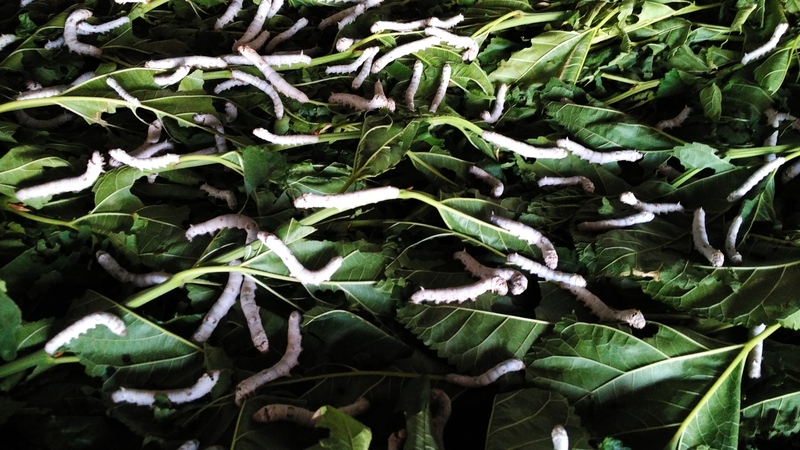 We have also started staff oriented value addition activities “Shikshak Sankalp Prakalp” wherein we run sericulture and mushroom unit along with fodder bank and crop cafeteria.